State leaders have promised to tackle school safety this session, and lawmakers are expected to push bills that would beef up mental health screening programs and make it easier to arm teachers. 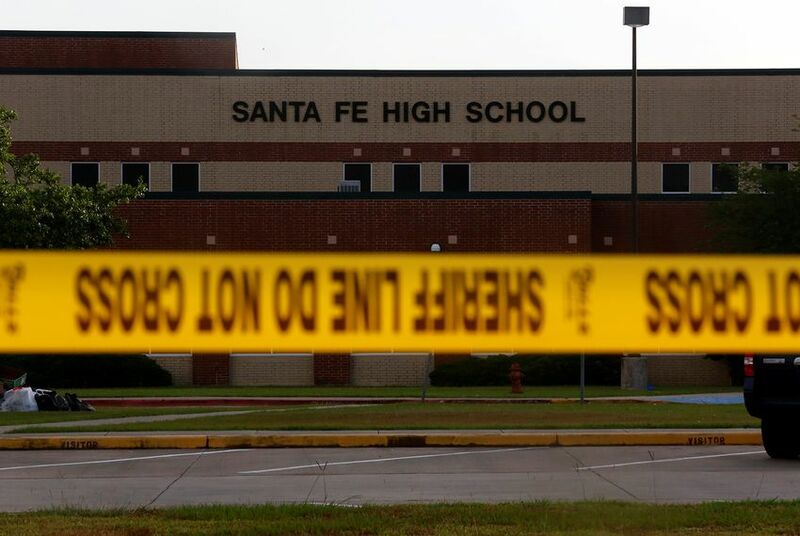 The Senate's supplemental budget would spend $100 million for school safety. Abbott, meanwhile, has touted a mental health program utilized by Texas Tech University Health Sciences Center (TTUHSC) as a potential statewide model. The Lubbock-based program, developed in 2013, helps identify middle and high school students who have been "disruptive in class, have high rates of truancy and … who may have mental health issues," according to Billy Philips, the executive vice president and director for rural and community health at TTUHSC. The House and Senate budget proposals also include money to “harden” schools.